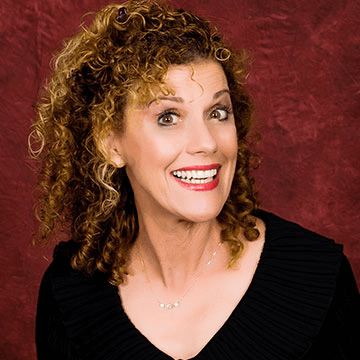 Clean stand-up comedy, music and audience participation that is as much “show” as it is “party.” Leslie has the experience to connect with your group with laughs from beginning to end through song, dance, and laughter. As seen on 30+ television appearances including Comedy Central, A&E’s An Evening at the Improv, and The Tonight Show with Jay Leno. 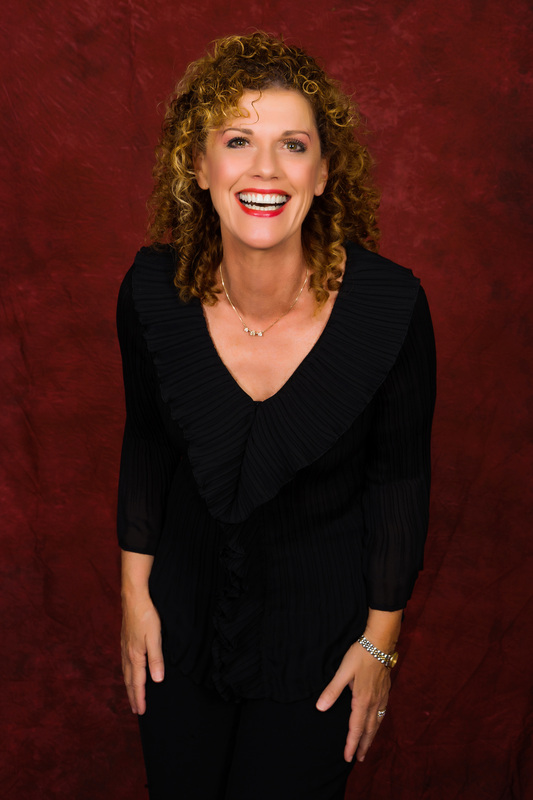 Leslie Norris Townsend is a fun, high-energy comedienne and keynote speaker. This former Beauty Queen offers audiences of every size and personality an intriguing look at marriage, motherhood and trying to balance it all while maintaining your sanity! Despite a troubling childhood that saw the loss of both parents, Leslie found a will to succeed. She was first runner-up in both Miss Georgia and Miss Florida — but won the talent competition both times. Her skills landed her at Walt Disney World as an actress, singer and comedian. Soon Hollywood called and she found herself performing on stage and screen next to the likes of Robin Williams and Bryan Cranston. Despite her blossoming acting career, Leslie left it all behind to create a better life for her children. In a classic fish-out-of-water tale, she moved from Hollywood to rural Ohio to live and work on her family’s 100-year-old farm. This only added new material to her already hilarious routines. 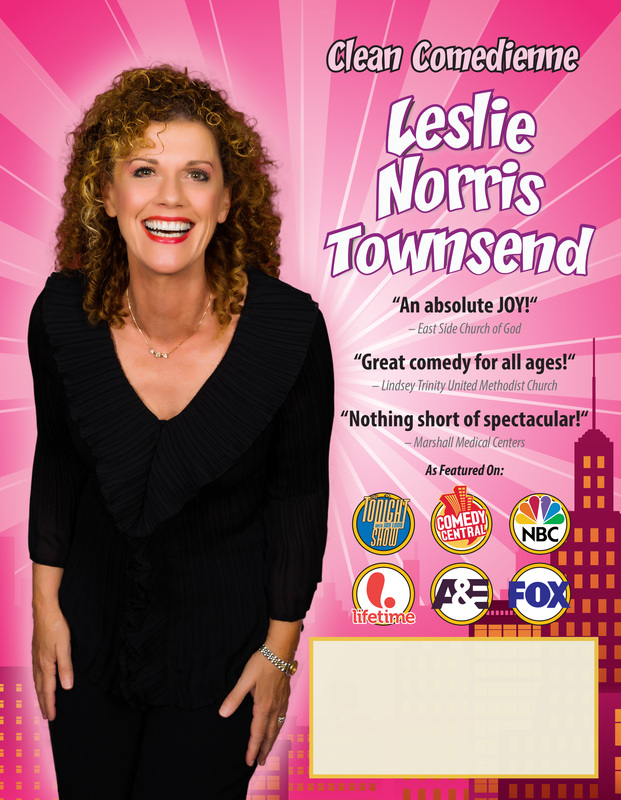 Don't Miss The Chance To Book This Hysterical Funny Lady! © Leslie Norris Townsend and Larry Weaver Entertainment, LLC.